Keys products have always had many uses. These uses are Cross-Functional hence the name of this new category called Keys Cross. Over our ten years, our customers have told us at seminars, book signings and online of how they use our products. Every product we make may seem simple based on the ingredients, yet each are active products that have a purpose and multiple uses. Our ingredients all fall into a class known to the natural remedies and Ayurvedic Medicine practitioners as functional ingredients. Simply, they do something and have cross-functional uses. Combined, they become a very big tool for alternative medicine remedies and alternate uses. Entire books have been written on the multi-functional uses of simple ingredients like baking soda and vinegar to name just two. Keys products also have multiple purposes and uses to solve problems an make people feel good. Often these uses crossover into other areas and are good for dogs, horses etc. These crossover products start to expand the applications in both broader and deeper scenarios making it difficult to capture and to publish. Primary Purpose: The main use of Solar Rx Moisturizer with Sun Protection to to protect the skin from damaging UVA and UVB radiation from the sun while providing a daytime moisturizer. Solar Rx uses uncoated zinc oxide to provide broad spectrum UVA and UVB protection. UVA are the aging rays while UVB are the burning rays. 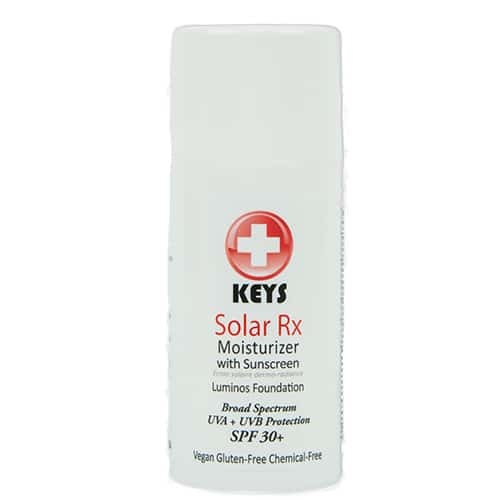 There are many uses for Solar Rx beyond the primary purpose of a moisturizer with SPF. Here are uses for our product that customers have told us about. Please give us a few word description of what you use the Keys product for. 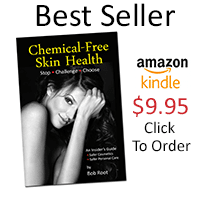 For example, acne, eczema, hair care, anti-itch, camping, sports rash prevention etc.